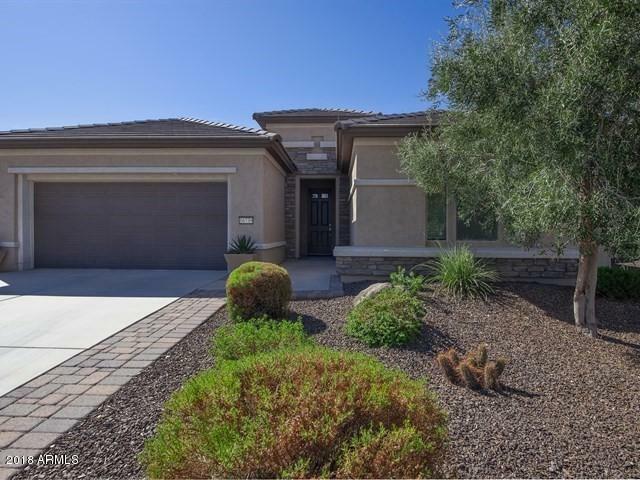 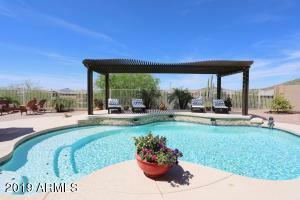 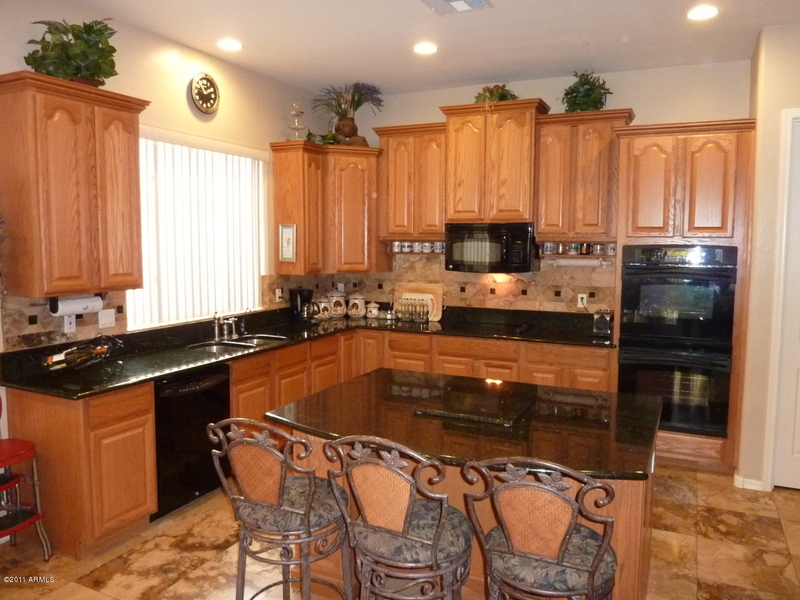 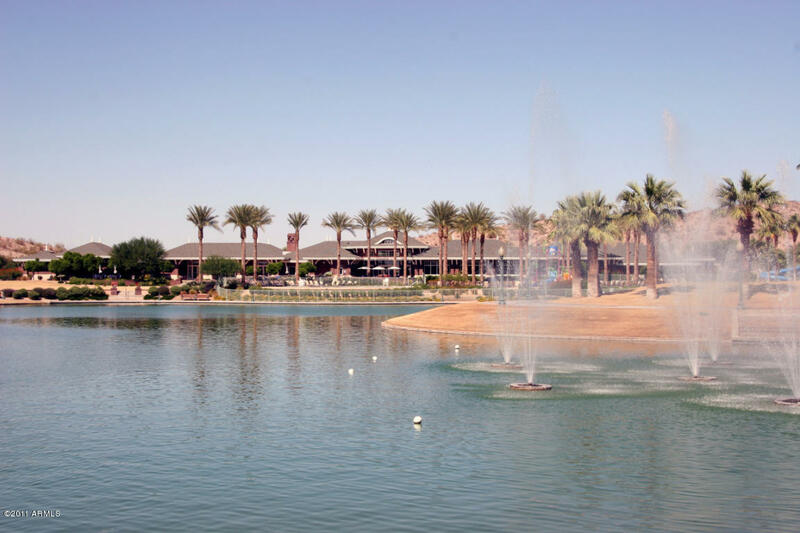 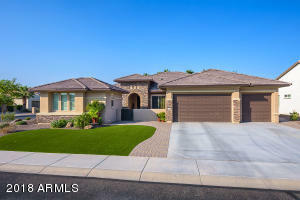 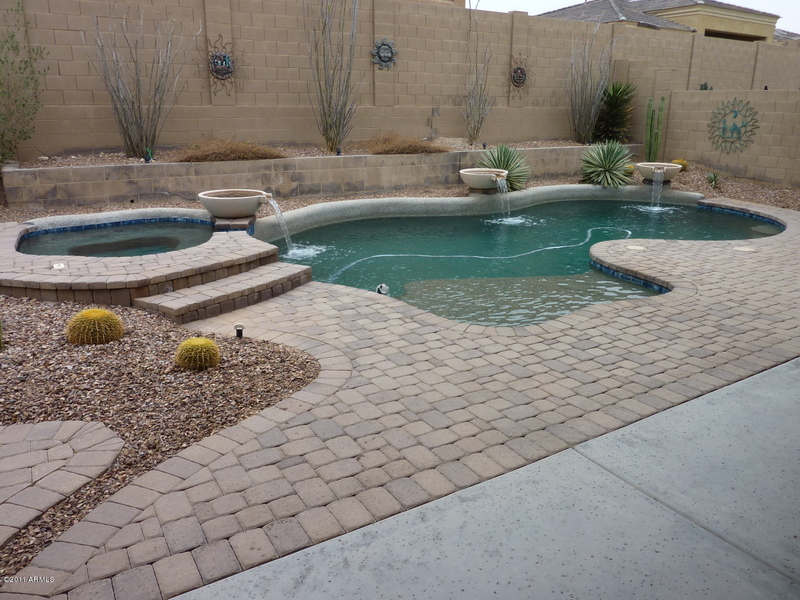 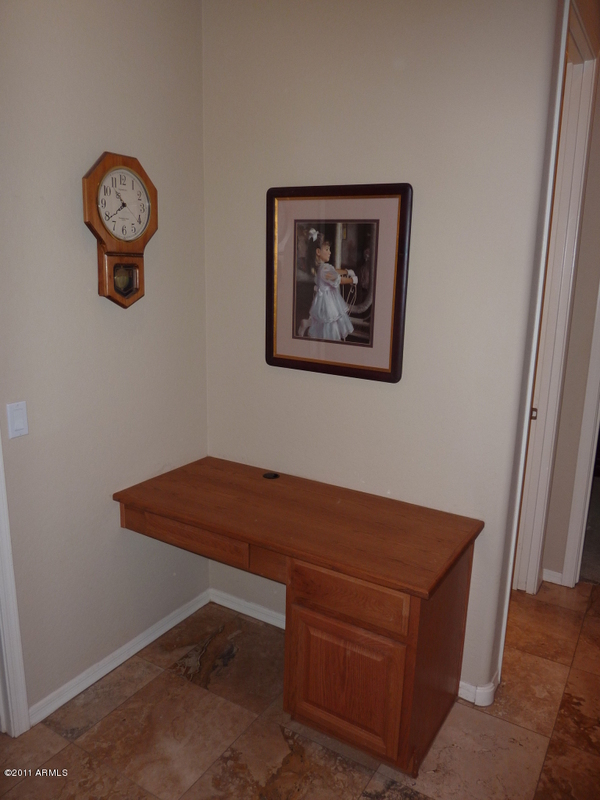 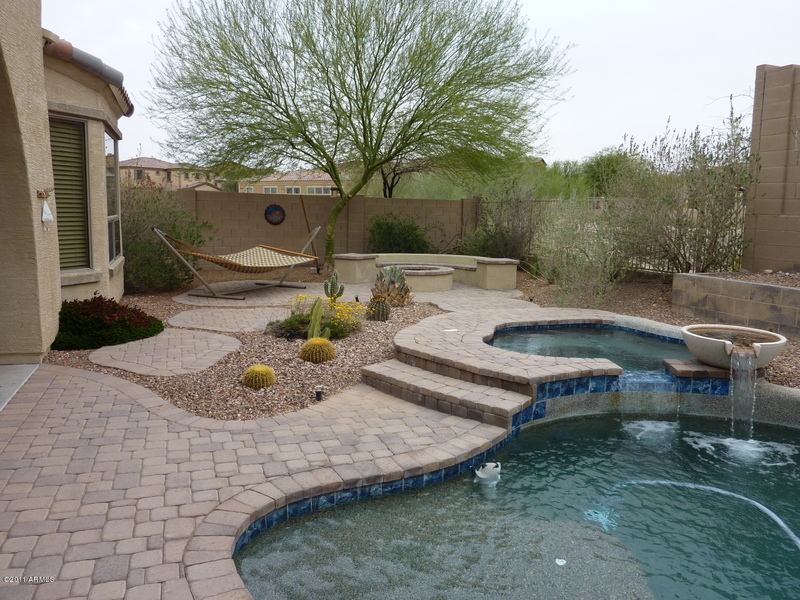 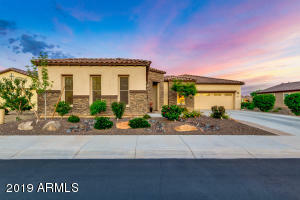 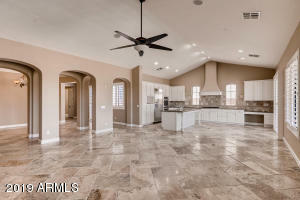 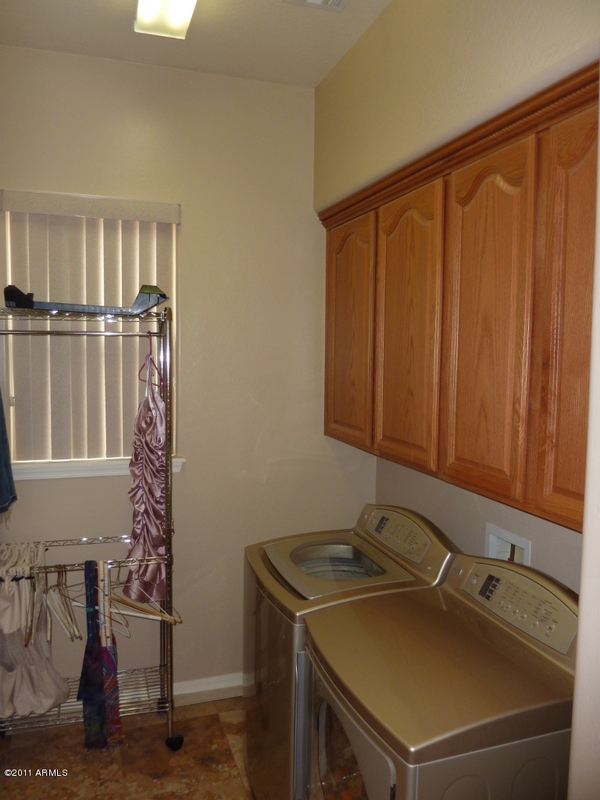 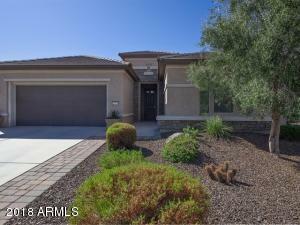 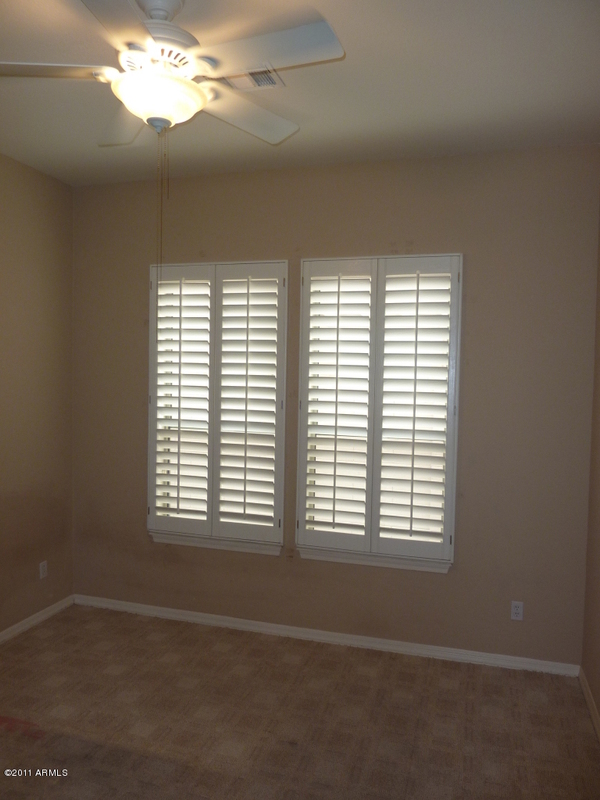 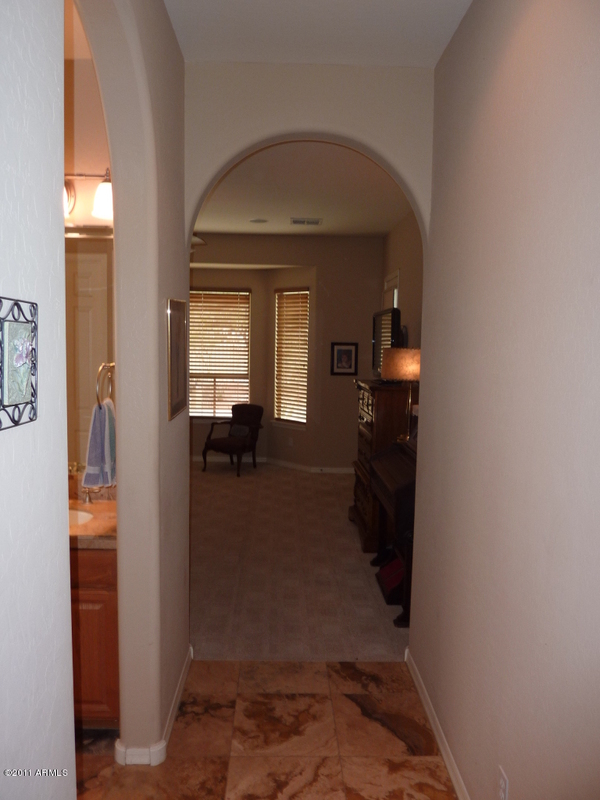 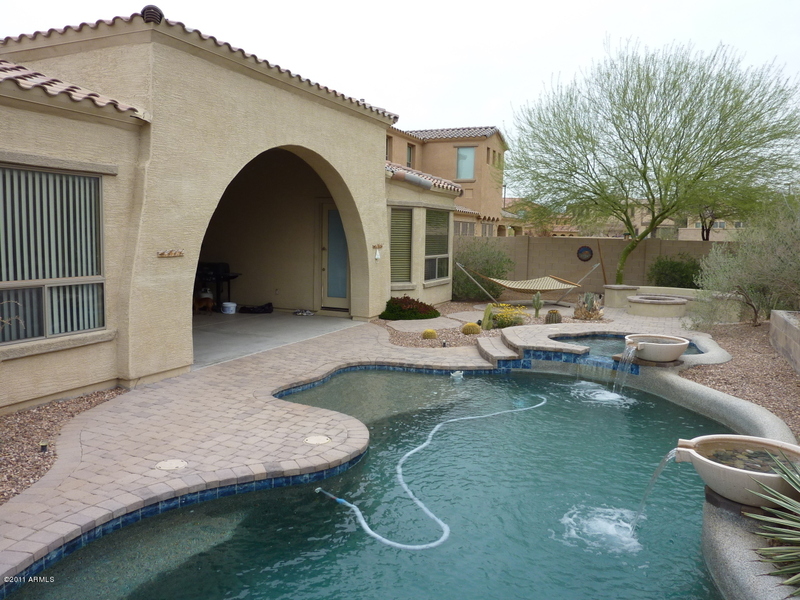 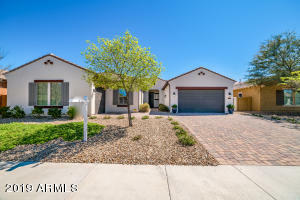 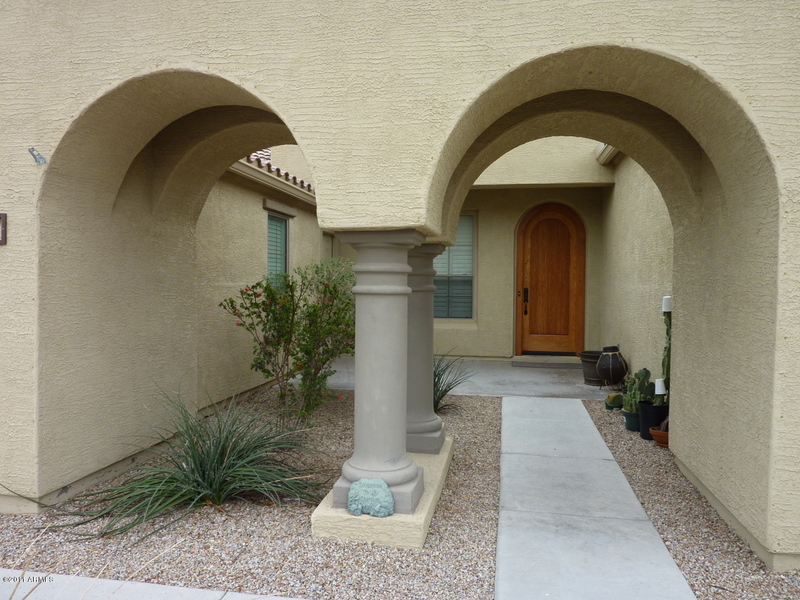 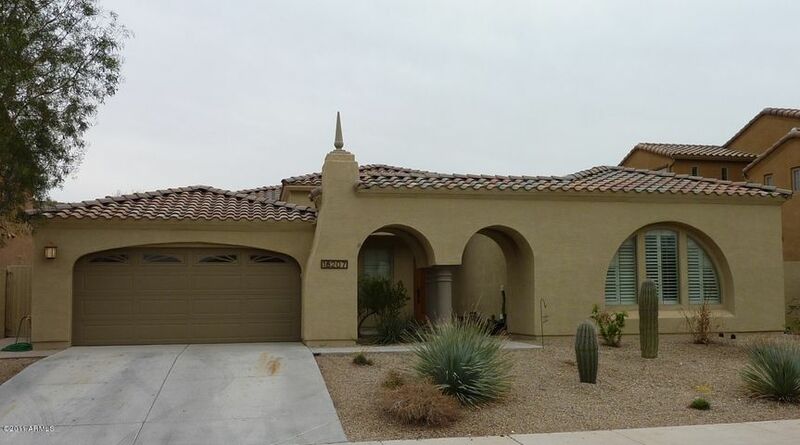 18207 W ESTES WAY Goodyear, AZ 85338 – Approved short sale looking for new buyer! 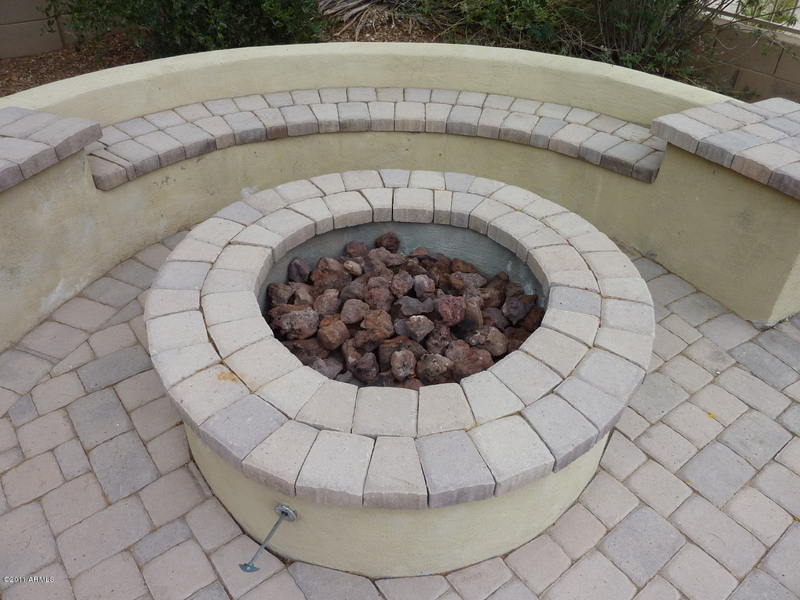 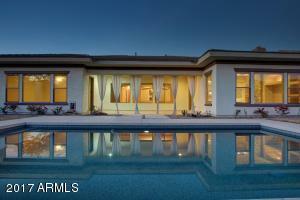 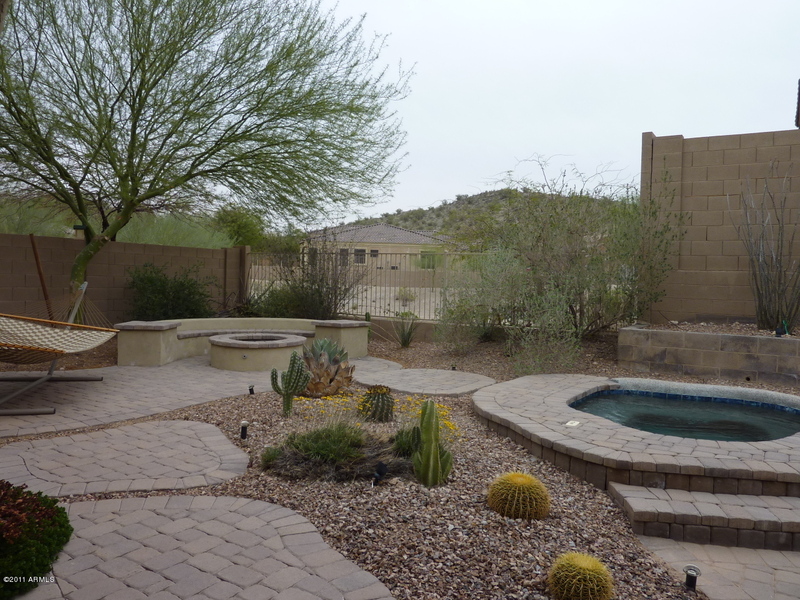 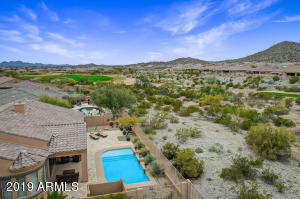 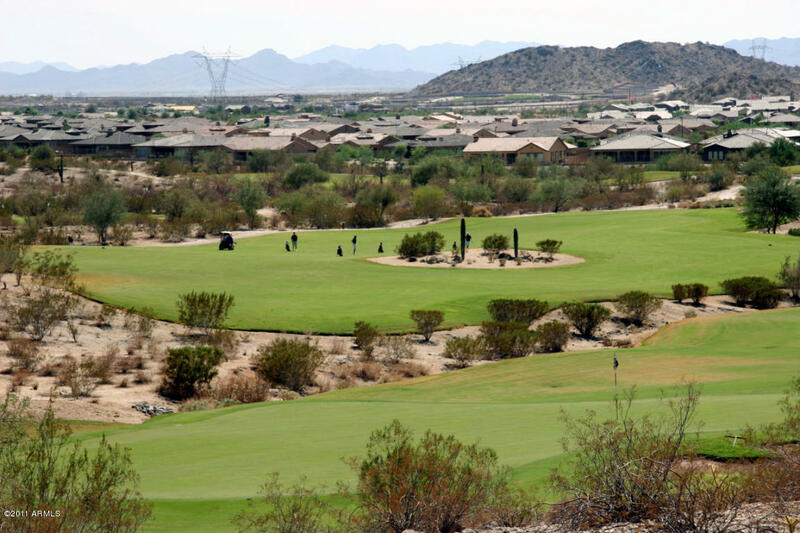 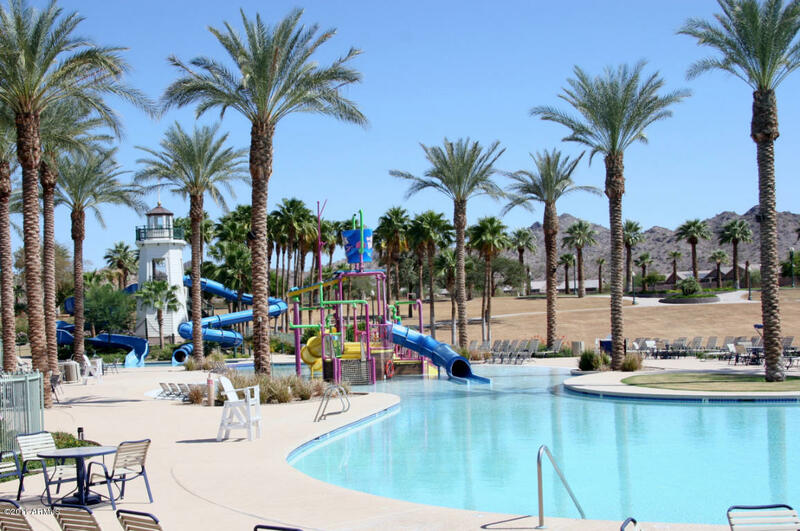 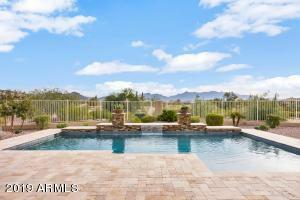 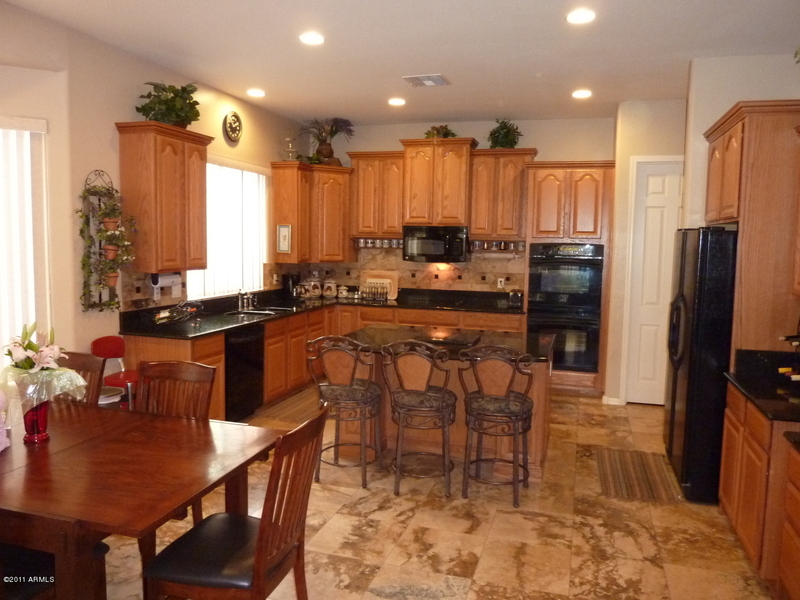 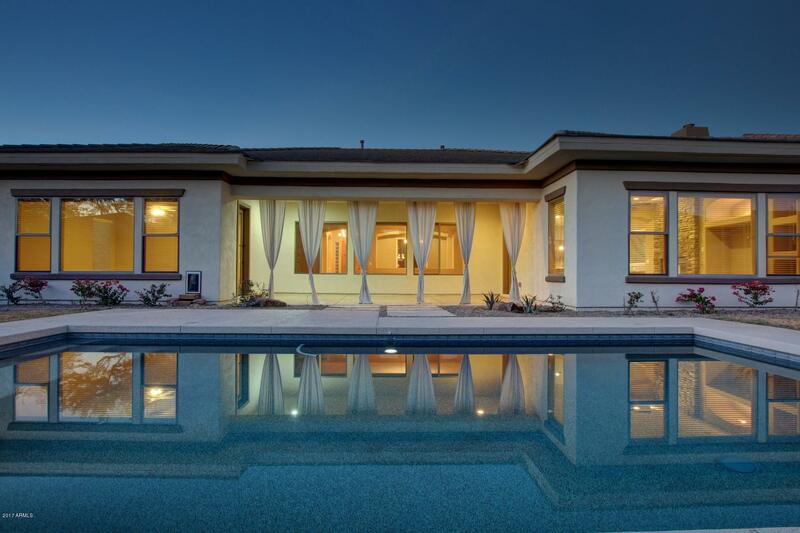 ESTRELLA MOUNTAIN RANCH BEAUTY! 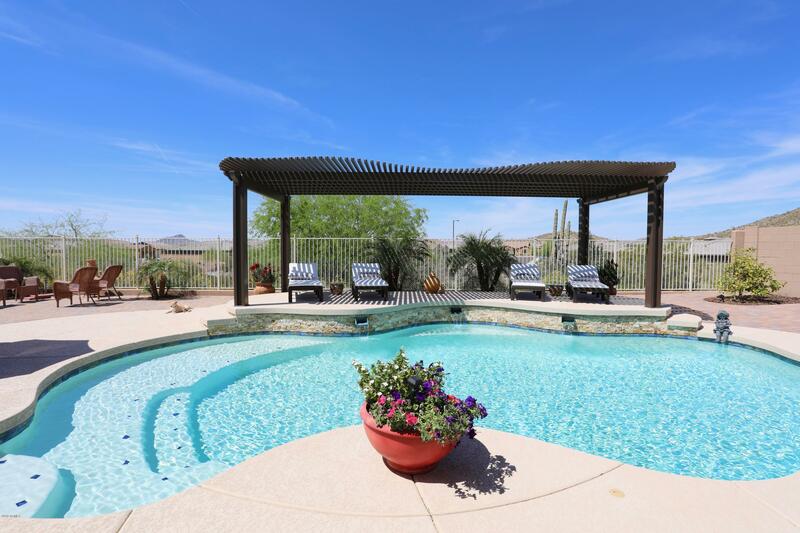 RELAX OUT BACK ON THE CONVERED PATIO WITH VIEWS OF MOUNTAIN BEHIND PLUS THE PERFECT SIZED BACKYARD WITH HEATED PLAY POOL, SPA AND GAS FIREPIT! 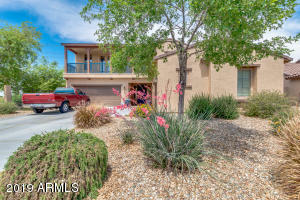 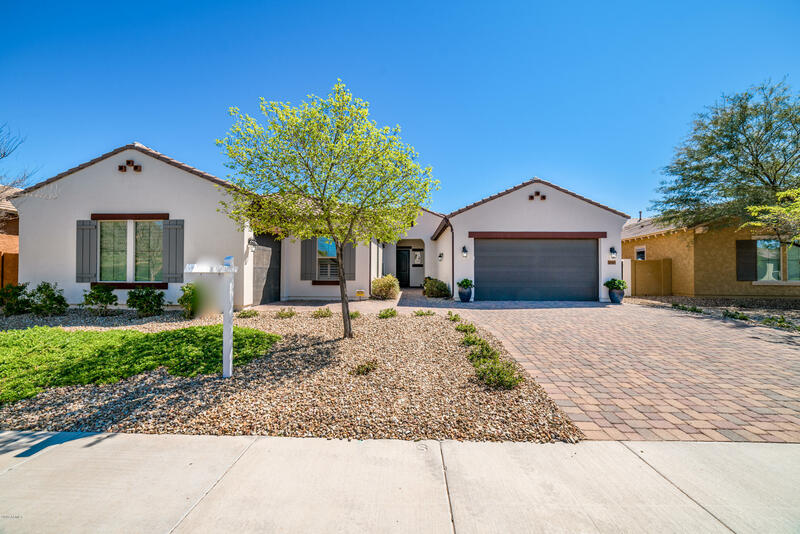 SPACIOUS 4 BEDROOM PLUS DEN, 3 BATH, 2 CAR GARAGE, SINGLE LEVEL ASHTON WOODS HOME SITUATED ON A VIEW LOT IN BEAUTIFUL ESTRELLA MOUNTAIN RANCH! 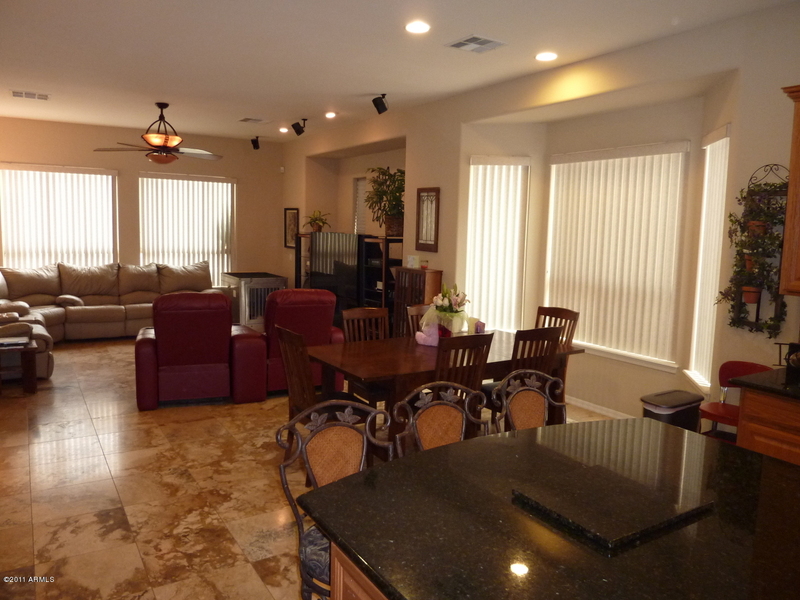 FORMAL LIVING AND DINING! 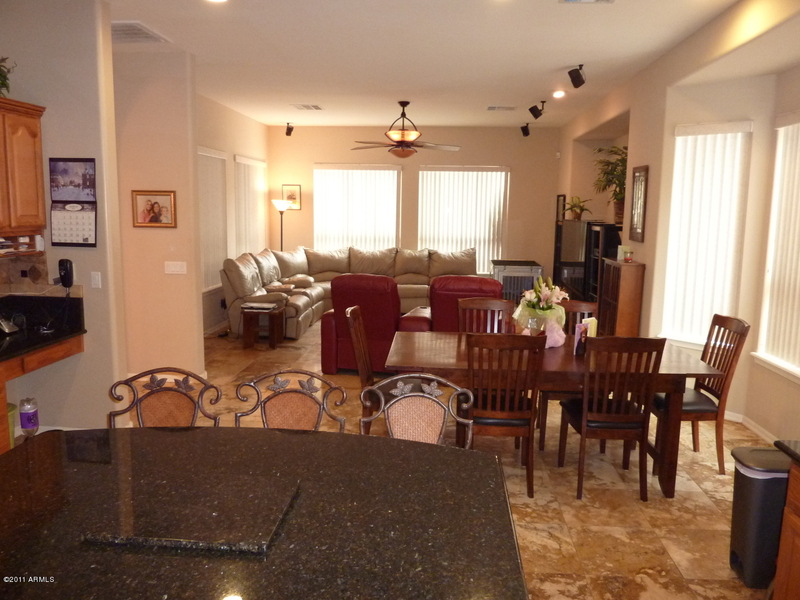 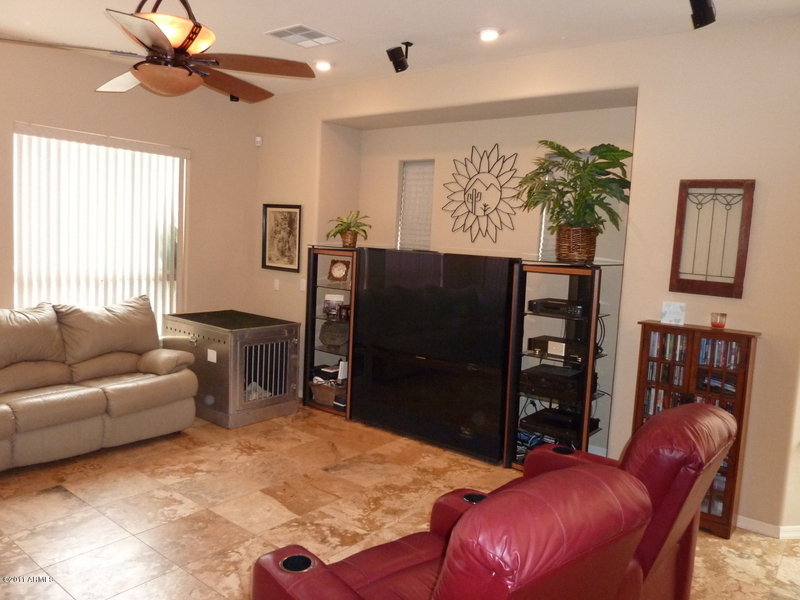 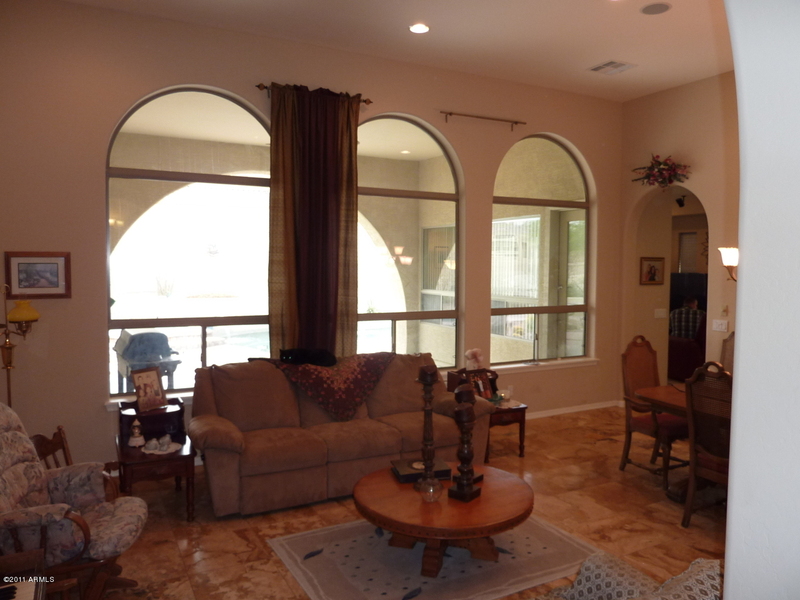 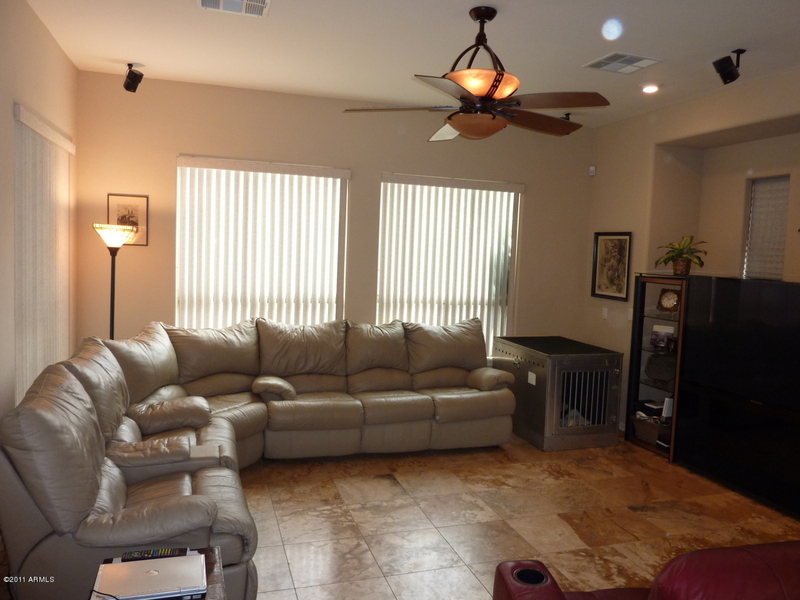 LARGE SEPARATE FAMILY ROOM WITH ENTERTAINMENT NICHE AND SURROUND SOUND! 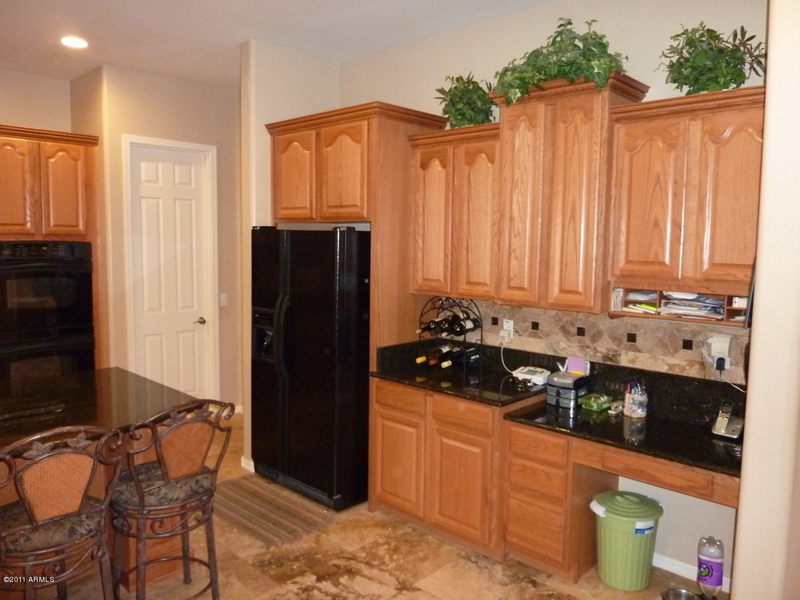 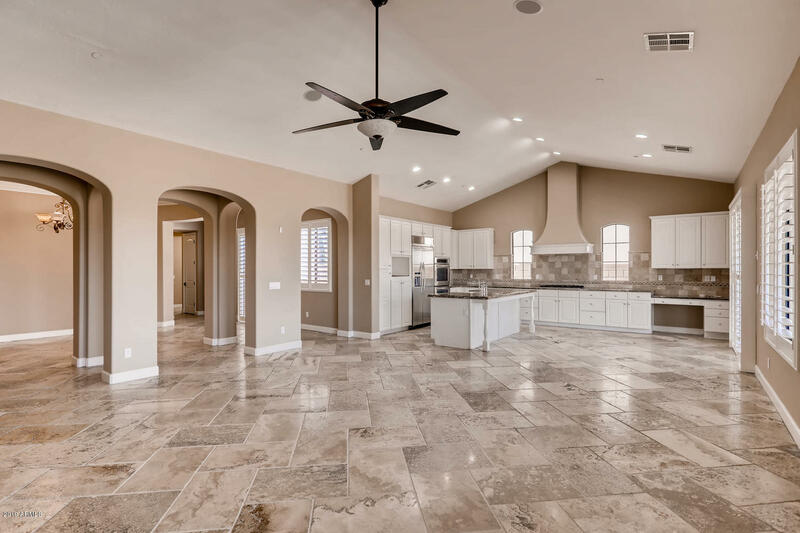 OPEN KITCHEN OFFERS GRANITE COUNTER TOPS, STAGGERED OAK CABINETS WITH CROWN MOLDING, BREAKFAST BAR, ISLAND, ELECTRIC COOKTOP, DOUBLE WALL OVENS AND WALK IN PANTRY! 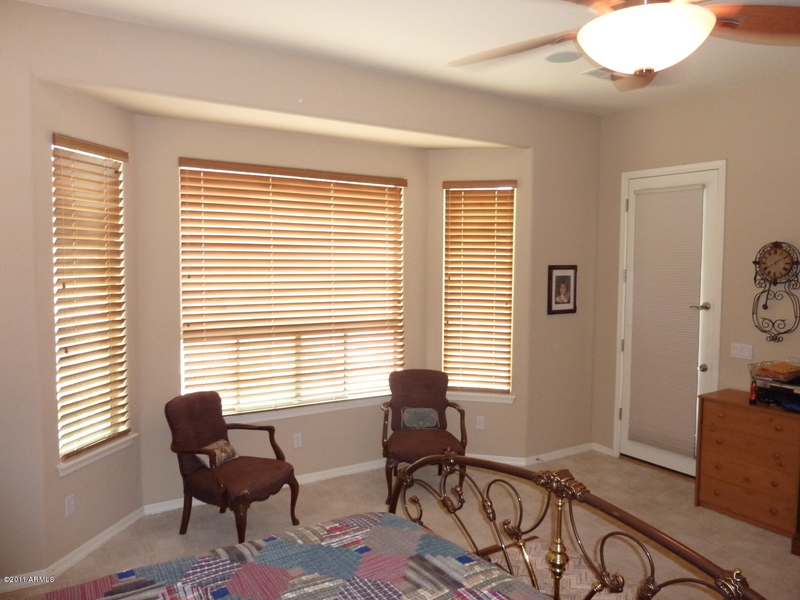 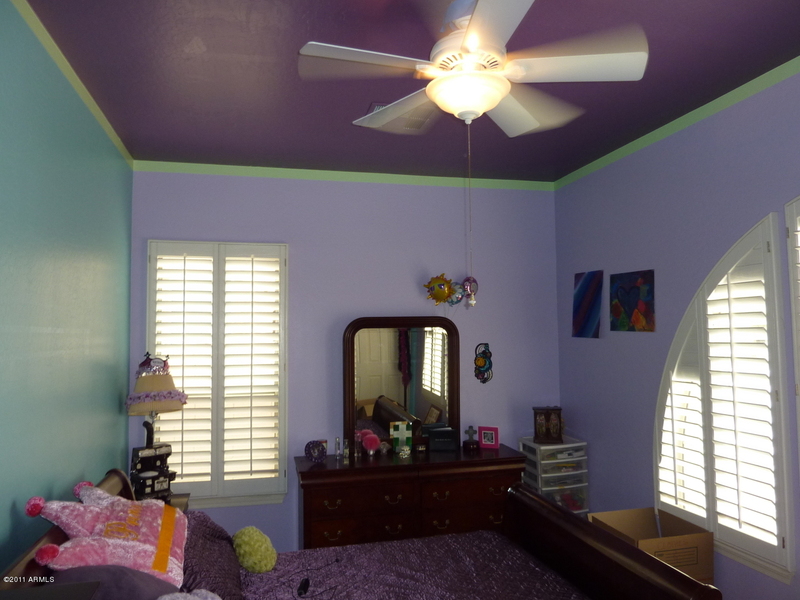 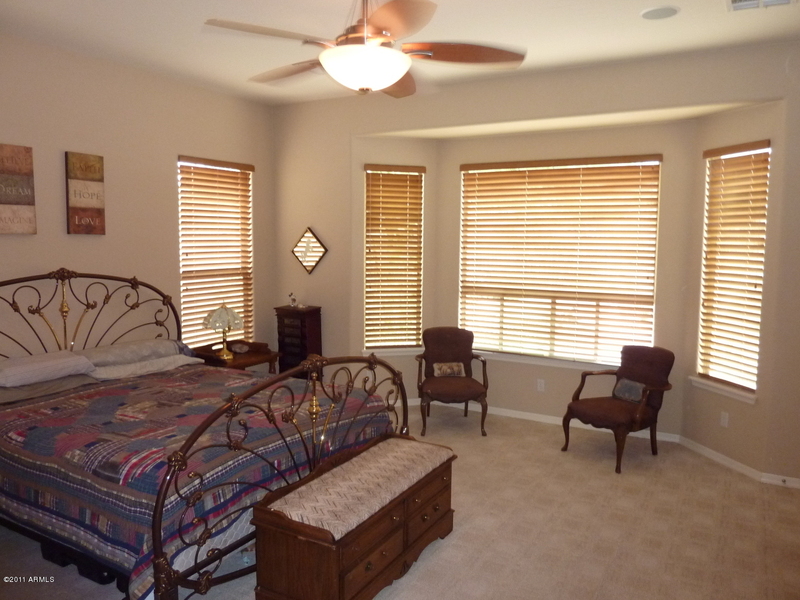 SPLIT MASTER BEDROOM WITH LARGE BAY WINDOW AND WALK IN CLOSET. 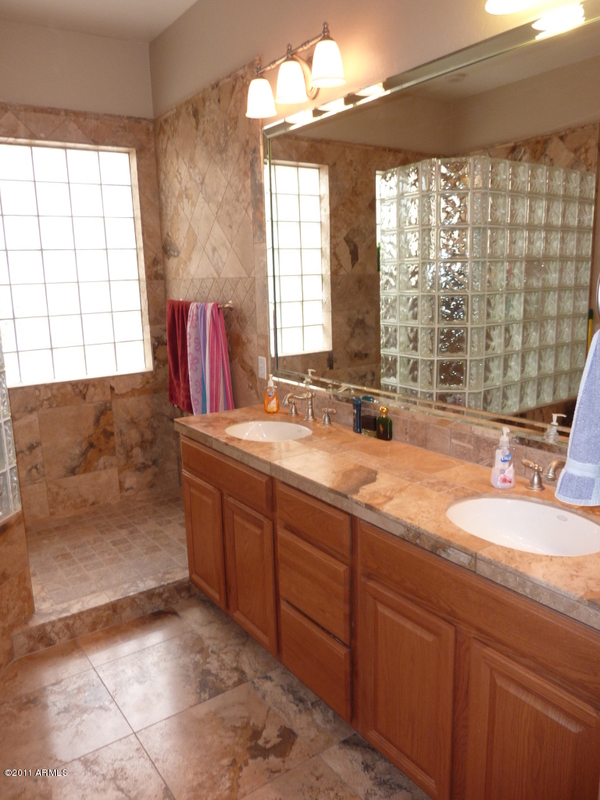 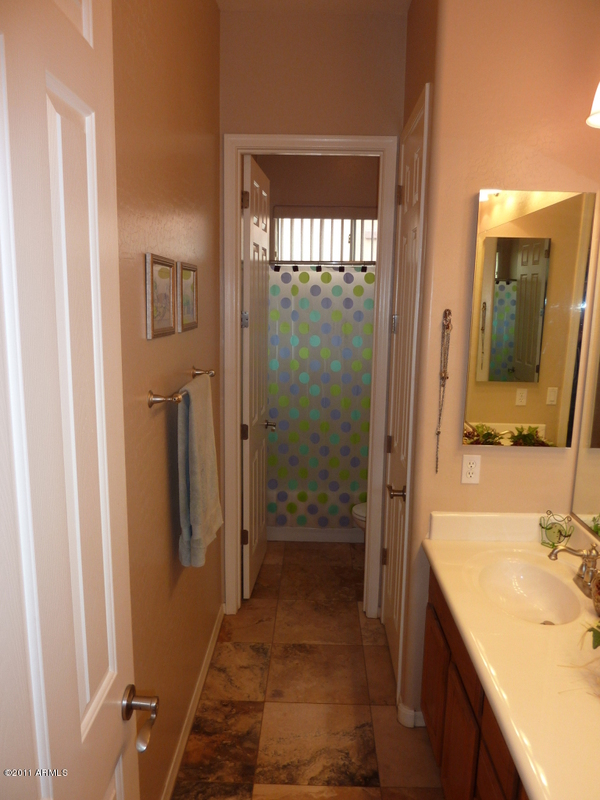 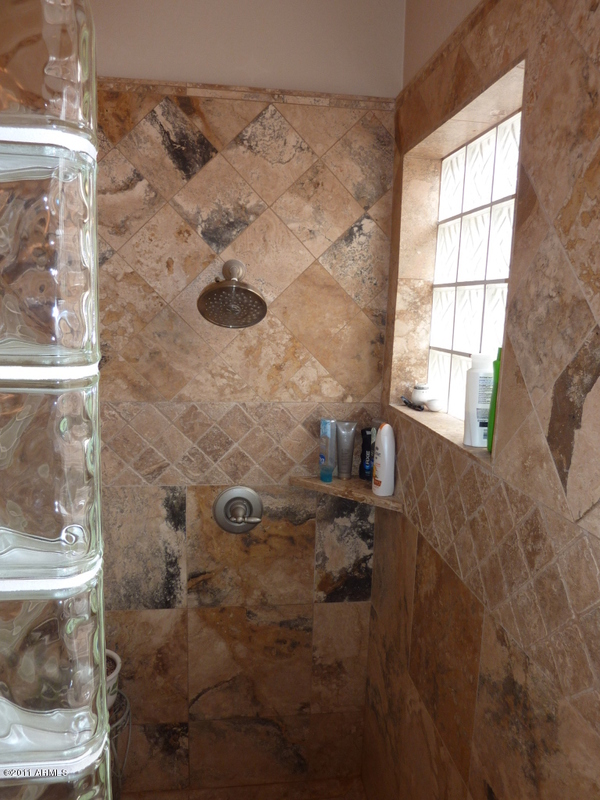 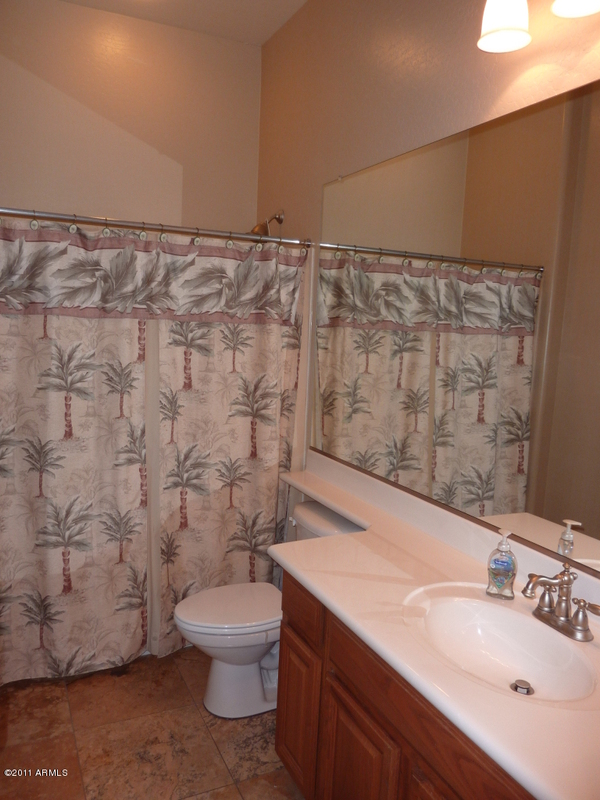 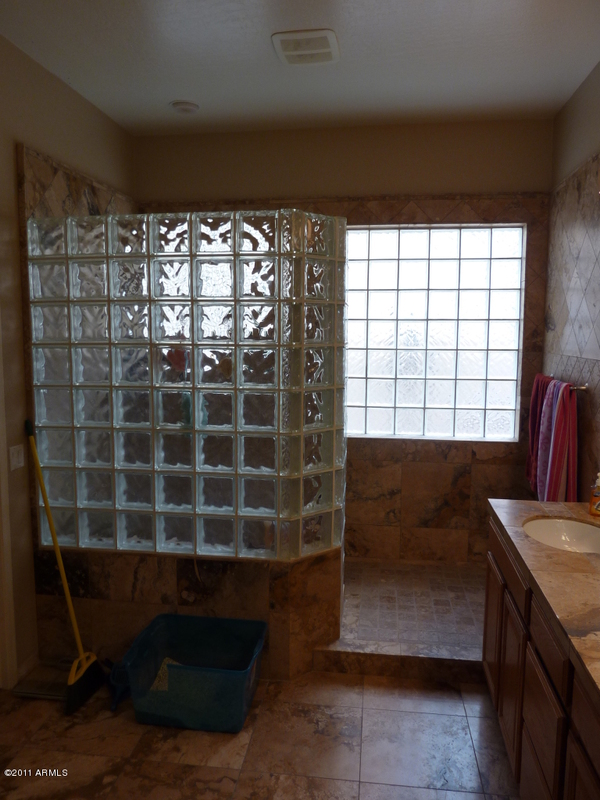 MASTER BATH HAS DUAL SPLIT VANITIES AND CUSTOM WALKIN SHOWER. 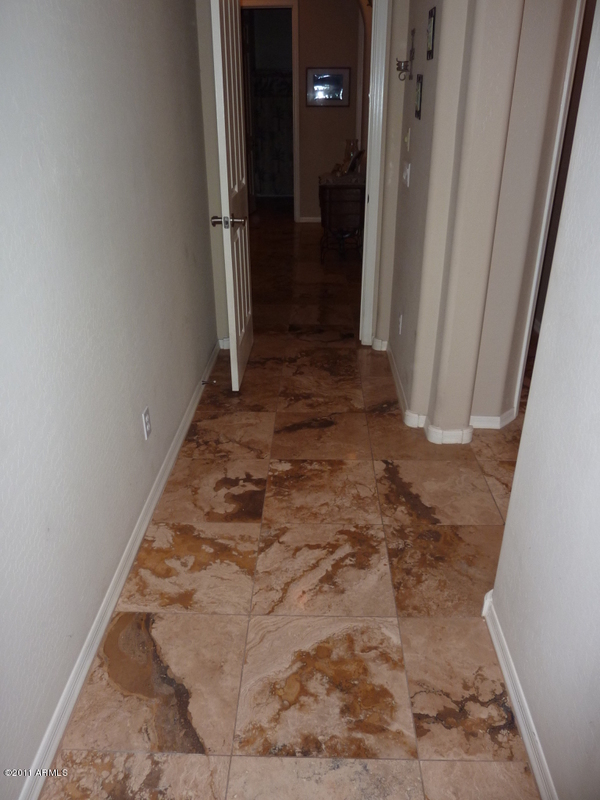 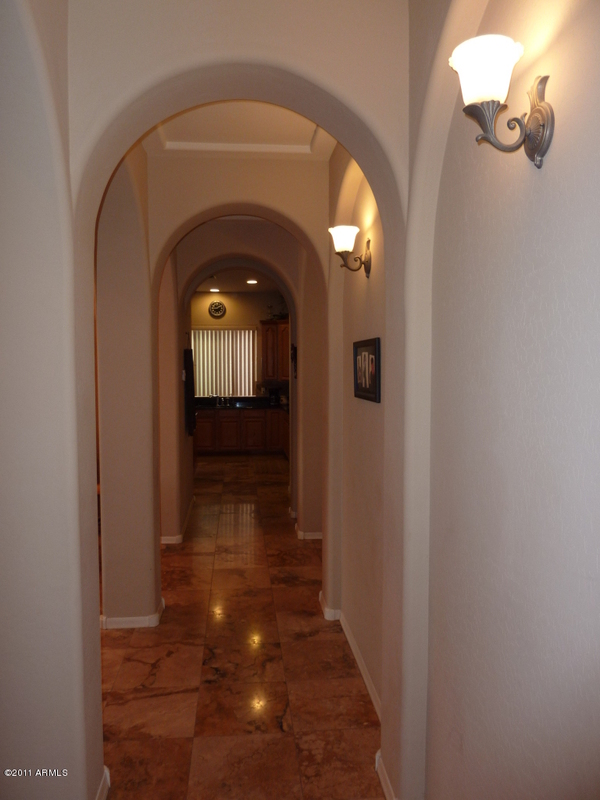 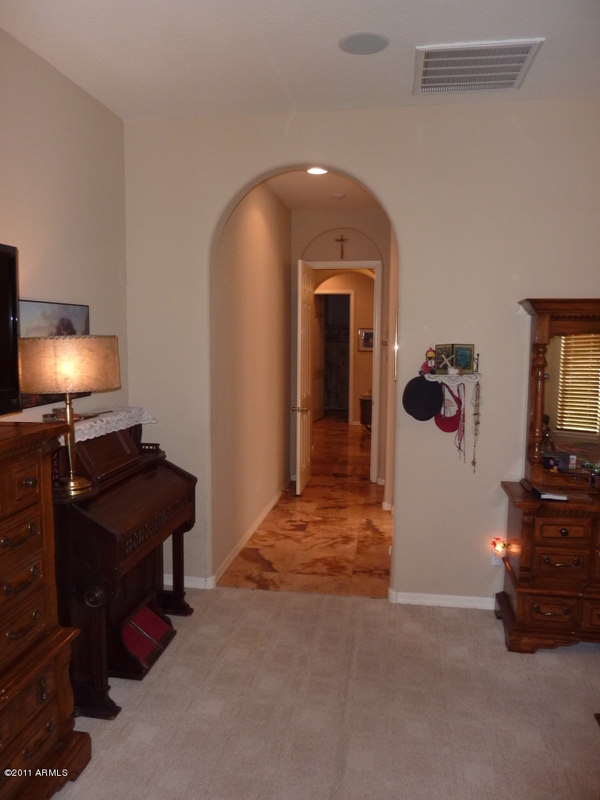 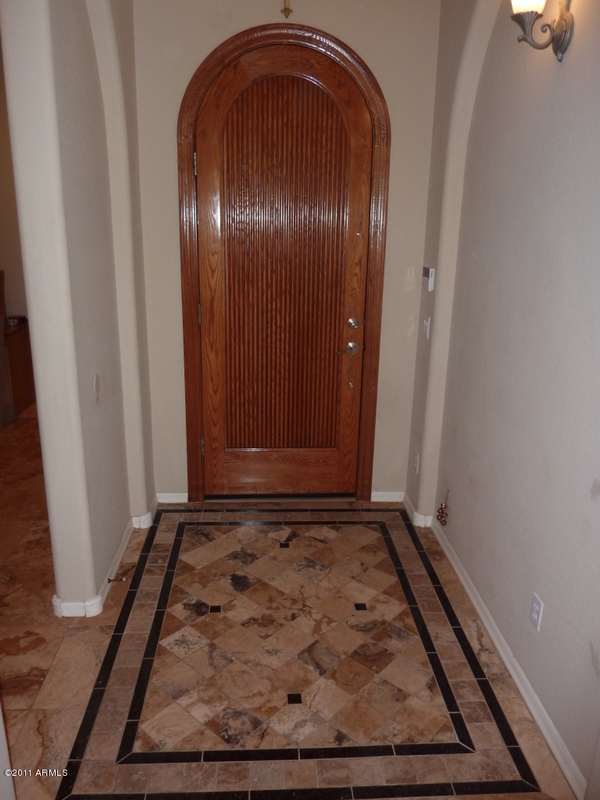 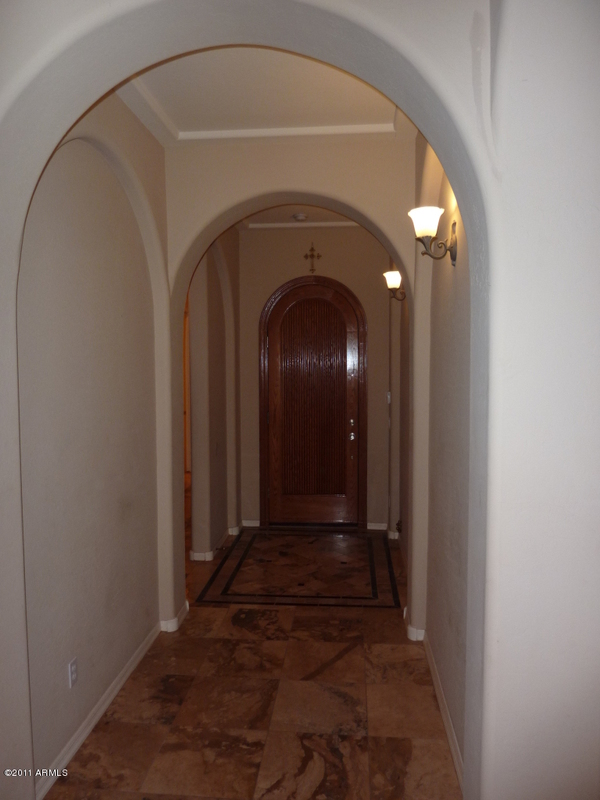 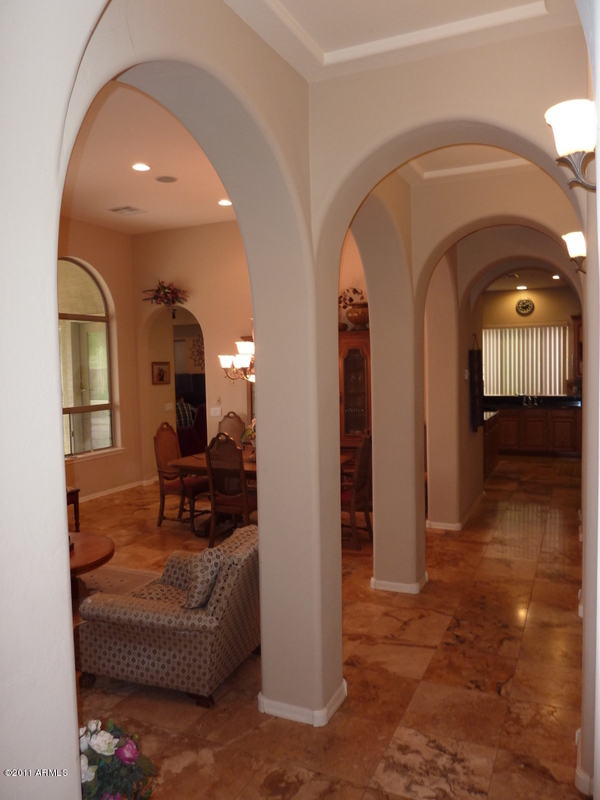 TRAVERTINE FLOORING AND ARCHITECTUAL ARCHES THROUGHOUT WITH NICE SIZE SECONDARY BEDROOMS. 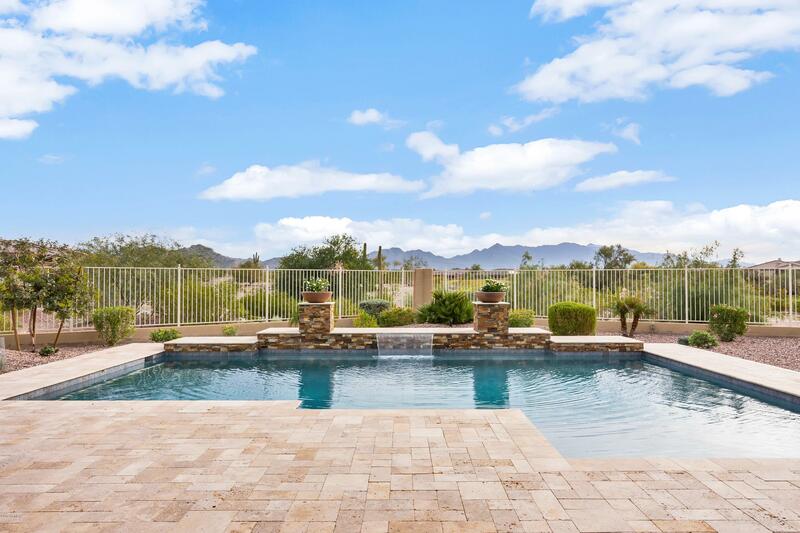 RELAX OUT BACK ON THE CONVERED PATIO WITH VIEWS OF MOUNTAIN BEHIND PLUS THE PERFECT SIZED BACKYARD WITH HEATED PLAY POOL, SPA AND GAS FIREPIT!